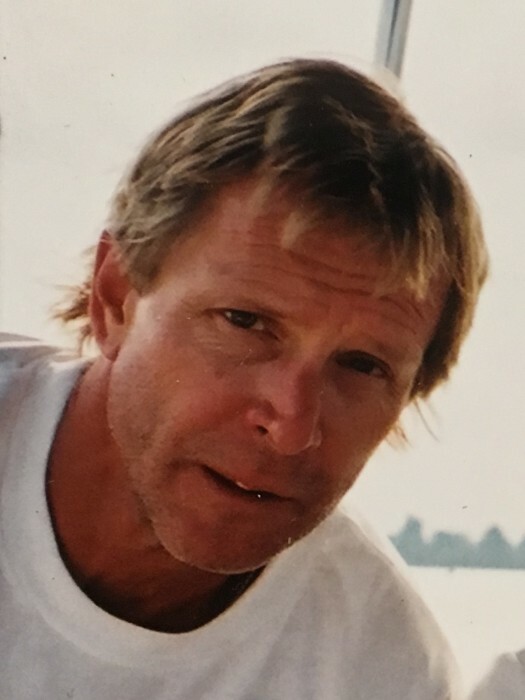 Liberty – David John Ashton, 65, passed away Wednesday, January 23, 2019 after a long battle with cancer. He was born January 27, 1953, in Youngstown, Ohio the son of the late Vincent and Helen (Harley) Ashton. David was a graduate of Liberty High School. He was a professional glass glazier working throughout the Mahoning Valley with Warren Auto Glass and Youngstown Glass Companies. David is survived by his daughter Jenny Sauby of Las Vegas, two sons Justin Ashton and Ian Ashton both of California, a grandson Alexander, a sister Diane Hawkins of Liberty, and his beloved dog Buddy that he loved very much. Besides his parents, David was preceded in death by a brother Dean V. Ashton who passed away in 2013. Arrangements have been entrusted to the professional care of the Rossi & Santucci Funeral Home, 4221 Market St., Boardman. In lieu of flowers material contributions may be made in David’s name to Angels for Animals, 4750 W. South Range Rd., Canfield, Ohio 44406. Family and friends may visit www.rossisantuccifh.com to view this obituary, sign the guestbook and send condolences to the Ashton family.